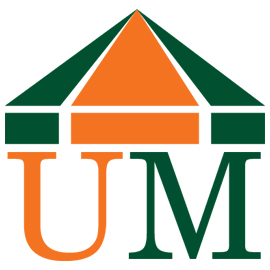 The University of Miami’s Department of Community Service (DOCS) student run free clinics, San Juan Bosco Clinic (SJB) and Lotus Wellness Center Clinic (LWCC), provide a unique opportunity for medical students to give back to the community, receive mentorship from physicians, and gain experience in serving as an integral part of the healthcare team. 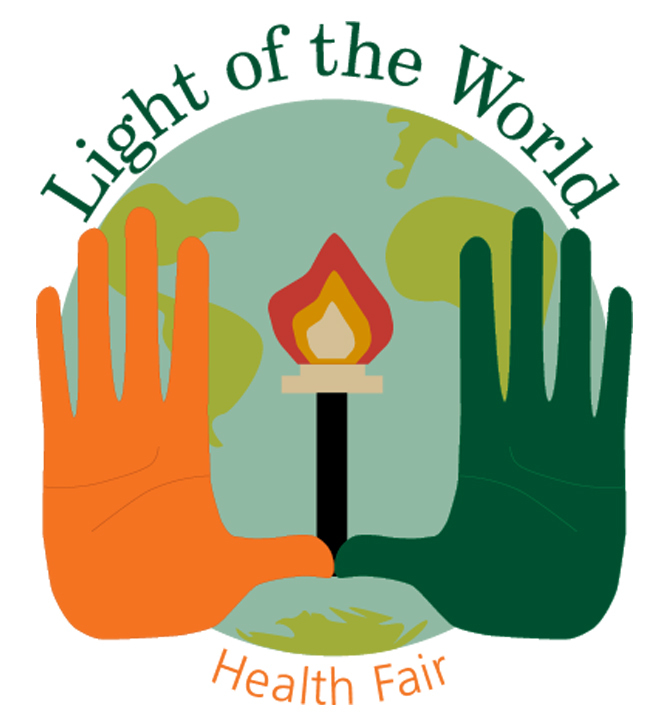 SJB and LWCC serve markedly different patient populations, as SJB Clinic provides care to a diverse immigrant community primarily from Latin America and the Caribbean, while LWCC serves residents of the Lotus House Homeless shelter and women in the surrounding Overtown community. Despite their differences, both clinics share the common goal of delivering excellent and compassionate healthcare to the underserved. Lotus Wellness Center Clinic takes place every Monday evening and emphasizes women’s health. The clinic provides a wide range of services including women’s wellness exams, STD screening and counseling, and primary care. The DOCS component of the San Juan Bosco Clinic takes place each Tuesday night and works closely with the daytime SJB primary care clinic, which is run separately and sponsored by the Sisters of St. Joseph of St. Augustine, to provide patients with specialty care services such as Urology, Neurology, Gastroenterology, Psychiatry, Pulmonology, and Cardiology. At each clinic, patients receive counseling on nutrition, exercise, and smoking cessation in addition to appropriate counseling pertaining to their medical visits. Recognizing that the patients who come to the clinics may have very little prior exposure to the health care system, DOCS strives not only to provide patients with the highest quality of care, but also to empower patients to take an active role in managing their health. Towards this end, DOCS volunteers develop and present educational sessions to interested patients on topics ranging from nutrition to sexual health and STI prevention. At both DOCS clinics, student volunteers take an active role in patient care by performing initial patient histories and physical exams, and then working closely with University of Miami physician volunteers to develop an appropriate individualized health care plan for each patient. Peer-learning is strongly emphasized and encouraged, as underclassmen and upperclassmen students are paired together in volunteer teams. DOCS is privileged to work together with the SJB daytime clinic and Lotus House Shelter to forge strong and lasting relationships with the community.